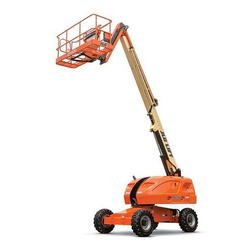 New generation of Tracked platform designed for overhead work and to provide logistical support fotr the work site. 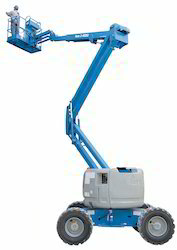 Ranges from 15m to 52m of max working height with basket capacities from 220 kg to 400kg. Minimize equipment downtime and maximize productivity with a preventative maintenance or service contract.